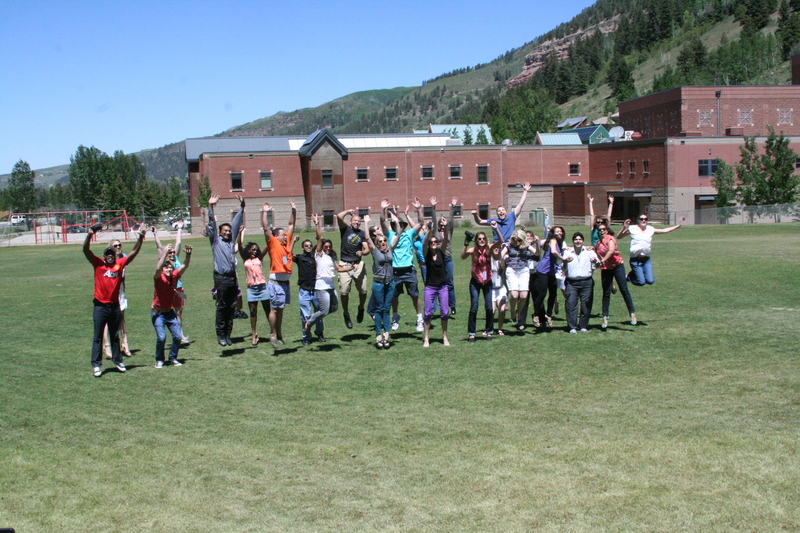 Please join us in Telluride this week! 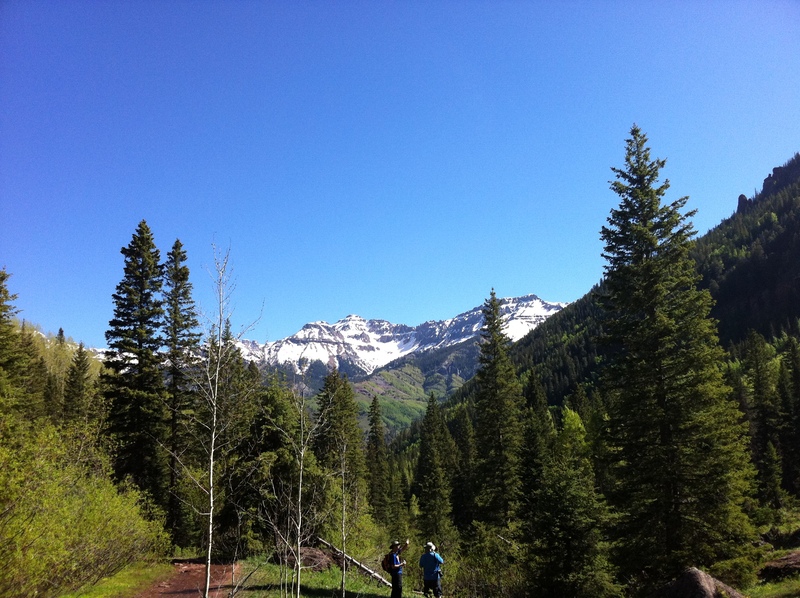 We are well into day two with our resident scholars in Telluride, where the topic for 2013 is Change Agents: Teaching Caregivers Effective Communication Skills to Overcome Patient Safety Barriers in Healthcare. This amazing group is engaging in some truly moving conversations around patient centered care, shared decision-making, personal experiences with near misses and the dangers that exist within medical education. Their bravery, knowledge and commitment to their patient is so very evident — it is inspiring, and gives hope of a very bright future for healthcare. We will be posting summaries of the days events for the next two weeks here on ETY, but please also join us this week at our Transparent Health blog, (found here). Today’s post on the TH blog shares a number of resident reflections and can be linked to here. 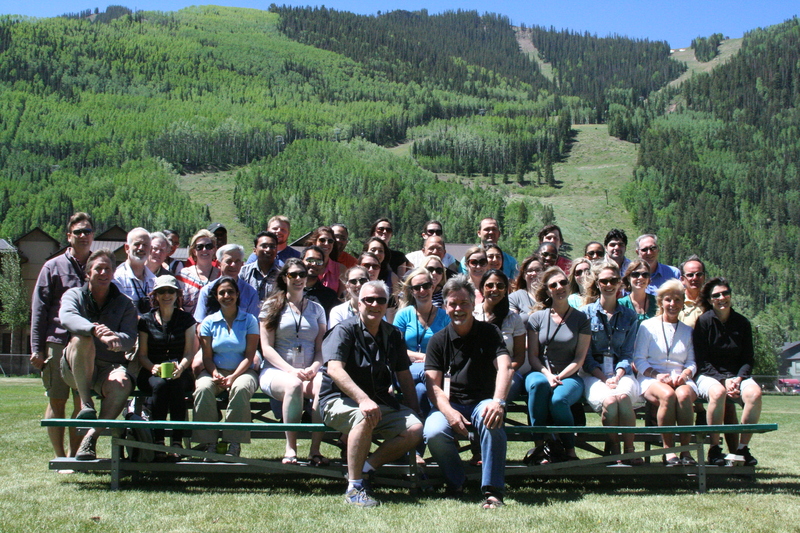 Paul Levy, Not Running A Hospital, has joined us in Telluride to teach negotiation skills to our resident physicians and is also blogging about the experience. You can find his reflections here.